I am a private personal trainer in New York City. I am available to meet at a variety of locations. Please contact me for information, or if you have a space in mind that you would like to use for training. I usually recommend training a minimum of two to three times per week, depending on how active you are on your own, and also depending on how disciplined you are. This depends on how frequently you train, and also where you train. If you have a private gym or train in your own home, and I am traveling to you, the cost is different than if we need to rent out space for our sessions. There are several space options available for use if you are unable to train in your home or home fitness center; prices vary according to which space we utilize. We can discuss these options based on your space, training frequency, and location. Eric Sand is a Los Angeles based Certified Personal Trainer Corrective Exercise Specialist through the National Academy of Sports Medicine (NASM). 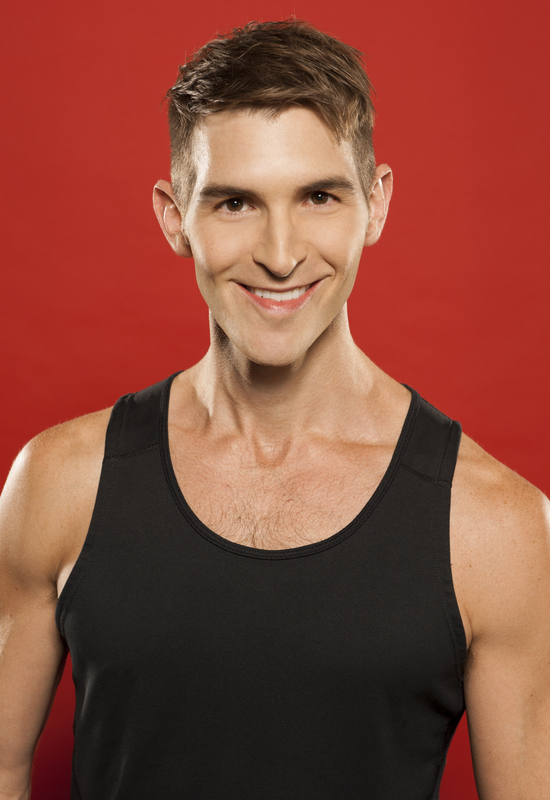 He is also an NASM Fitness Nutrition Specialist, group fitness instructor, and holds certifications in TRX, kettlebells, Stages Cycling, and Schwinn Cycling.